What is Tides Of War? 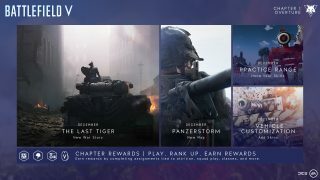 Available to all Battlefield V players, Tides of War will let you continue your Battlefield V journey through seasonal events. As you take on its multi-week Chapters, you’ll experience new battlefields, challenges, modes, weapons, progression options, and more. 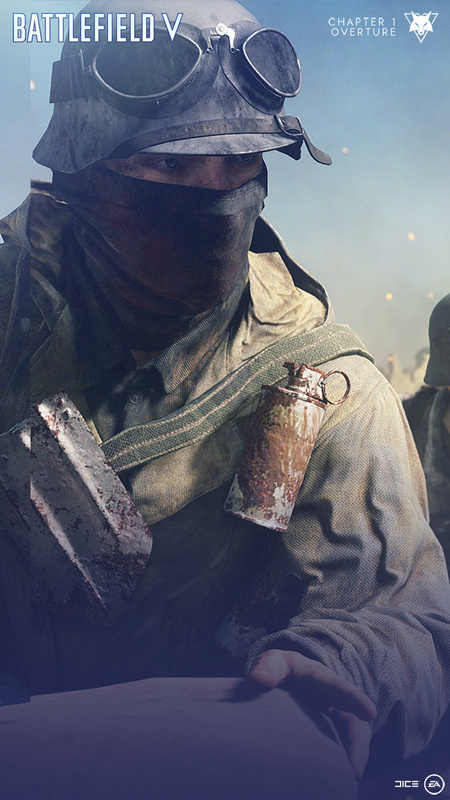 Hit the battlefield during the Tides of War Chapters – you don’t want to miss out everything the evolving battlefield has to offer. Everything you do during the Chapter earns you XP and works towards a unique Chapter rank. This rank resets for each new Chapter. For each Chapter rank-up, unlock rewards like weapons, visual customizations, Company Coin, and more. Ammo and medical supplies are not unlimited in Battlefield V. Resupply yourself and your team in a challenge tree where you choose the path. Stay close to your squad mates this week. Assist them with kills, revives, and enemy spotting in a series of challenges. 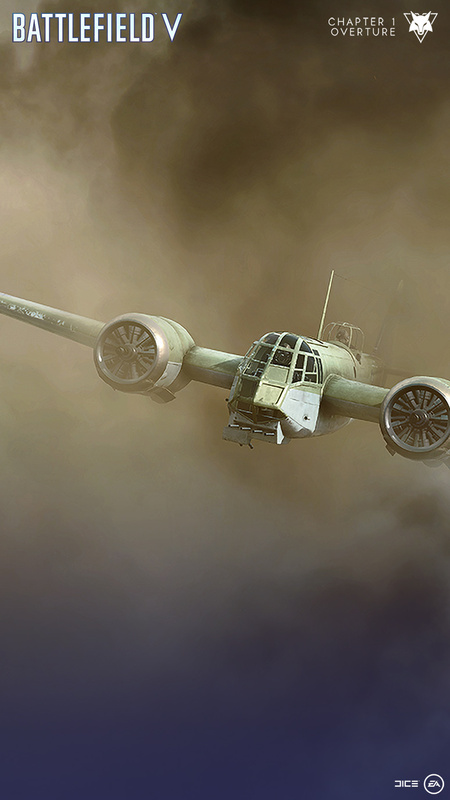 Master your tanks, planes, and other vehicles. To complete the chained challenges, you can also choose to take on class-specific tasks. Selbstlader 1906 self-loading rifle (Recon Class Only). Chapter 1: Overture ends with a focus on Grand Operations. Paradrop down into this vast multiplayer experience and complete unique challenges. AG m/42 semi-automatic rifle (Assault Class only). Up to 20 tanks clash on one of the biggest Battlefield maps ever in the rolling hills and farmland of the Belgian countryside. Roll across the map with a massive force of armor, carving a path of destruction through the surroundings. 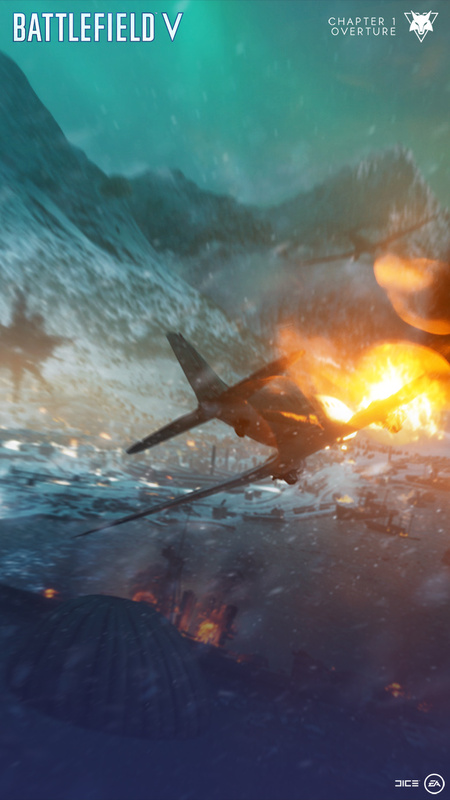 A fresh single-player War Story is added to Battlefield V in Chapter 1: Overture. The Last Tiger is all about tank combat in an urban environment. Join the German crew of Tiger number 237 – “Stefan” – as it operates a near-indestructible Tiger I tank in an unwinnable battle on the borders of their fatherland. 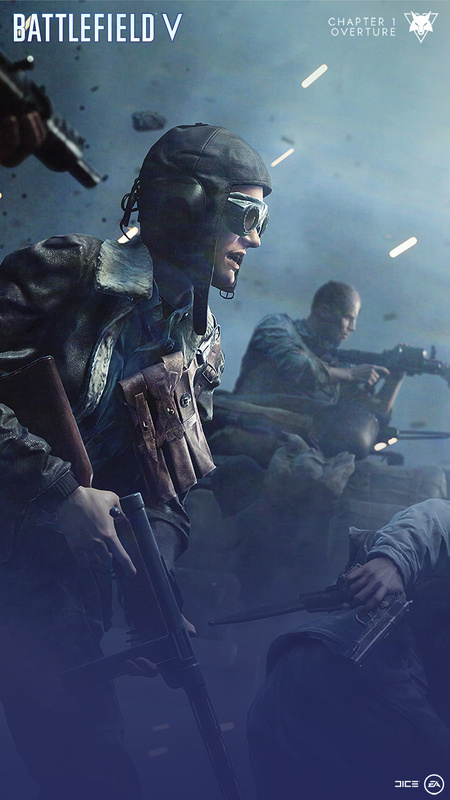 Get familiar with various weapons and vehicles that Battlefield V has to offer. Join the Practice Range either alone to test your skills, or with your squad to practice and have fun together. Stand out on the battlefield. 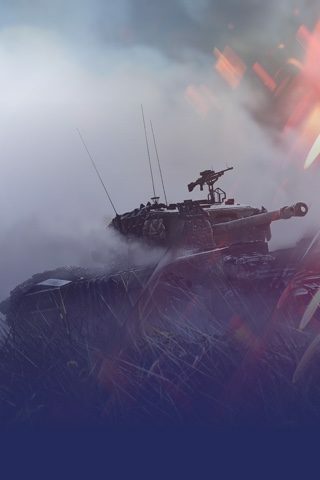 The first version of vehicle customization is rolling out for all players, with skins for tanks as well as skins and nose art for airplanes.